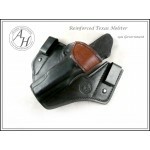 WHILE THIS HOLSTER CAN BE USED WITH LARGER GUNS, IT WORKS BEST WITH SHORTER BARREL/SLIDE GUNS. 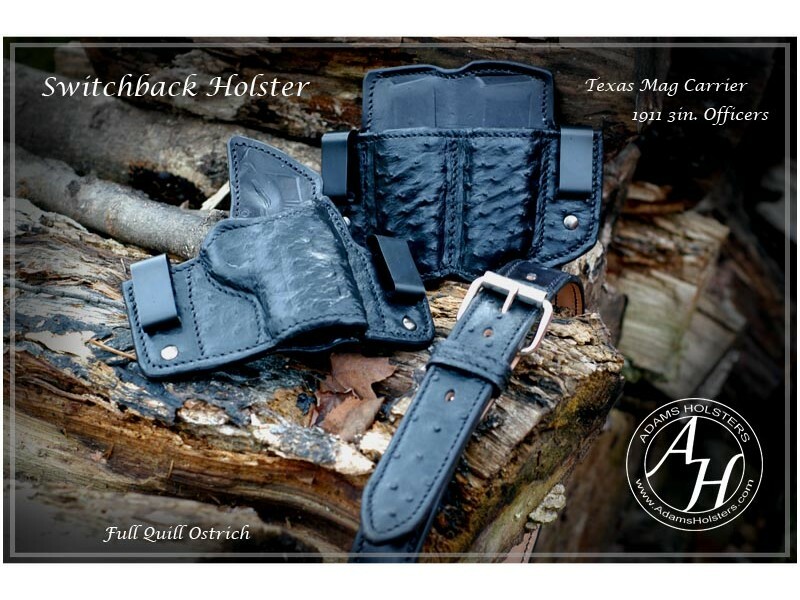 This holster is based on my popular Texas holster. It uses allot of the functions and design elements but it's built around the neutral cant. In other words the gun is straight up and down. 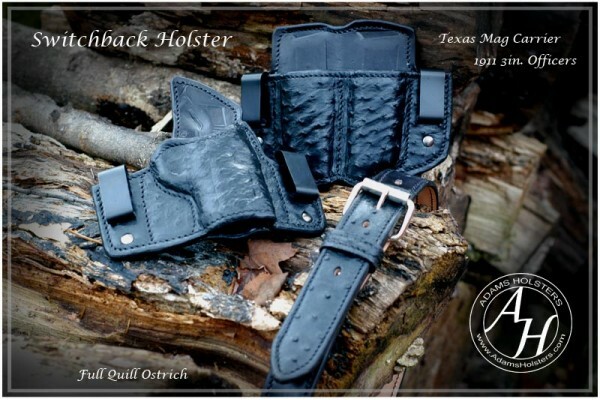 This allows it to carry further forward than the standard Texas holster. 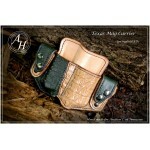 It also lends itself to crossdraw carry quite well, which is actually what it was originally built for. 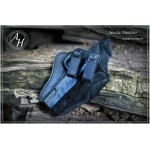 This holster is designed to give you a full combat grip on the gun while it's still in the holster. 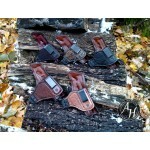 Each holster is designed and molded specifically for each gun model. 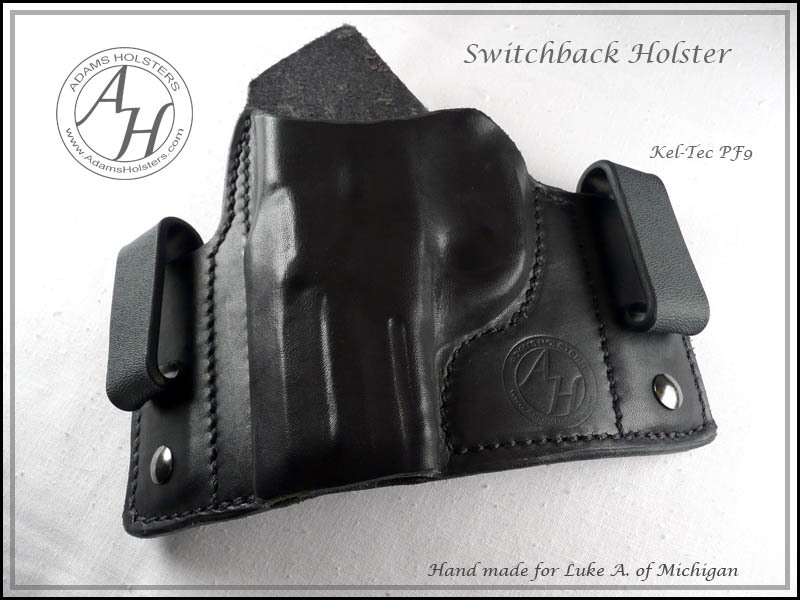 All holsters are available for both left and right hand. 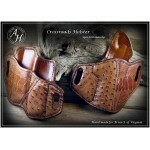 Please contact me if you are Active Military or Police for your discount before ordering. You can wear this at any position that it's comfortable for you, but since I wear one of these quite often I'll give you a couple pointers of what works for me. 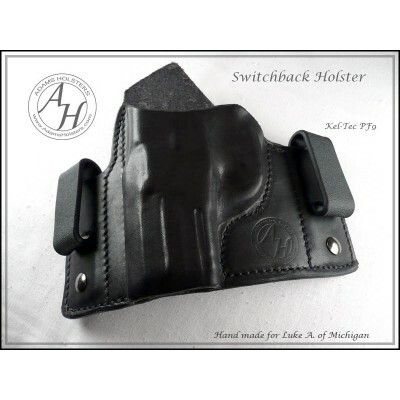 You can carry this holster strong side, anywhere from 1-5 o'clock but since it's straight cant it will print more in the grip area so it's generally recommended to stay more to the front of the body. I normally stay with 1-3 on strong side, or 9-11 on crossdraw, which works quite well for me. A couple other pointers when carrying further foward, hike your pants when you sit and get in the car. 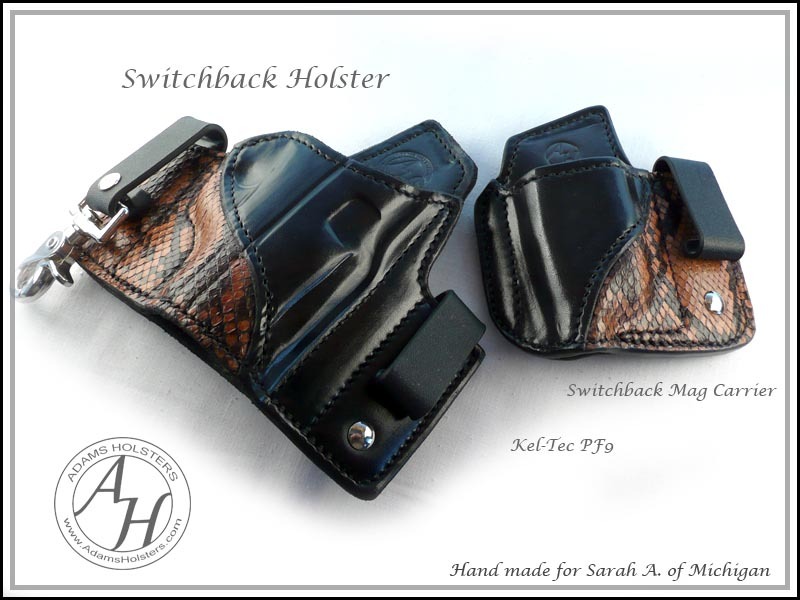 Depending on how you dress this can really help to keep the bottom of the holster and the muzzle from digging into the bend of your leg. Of course do so without drawing attention, but it does help allot. 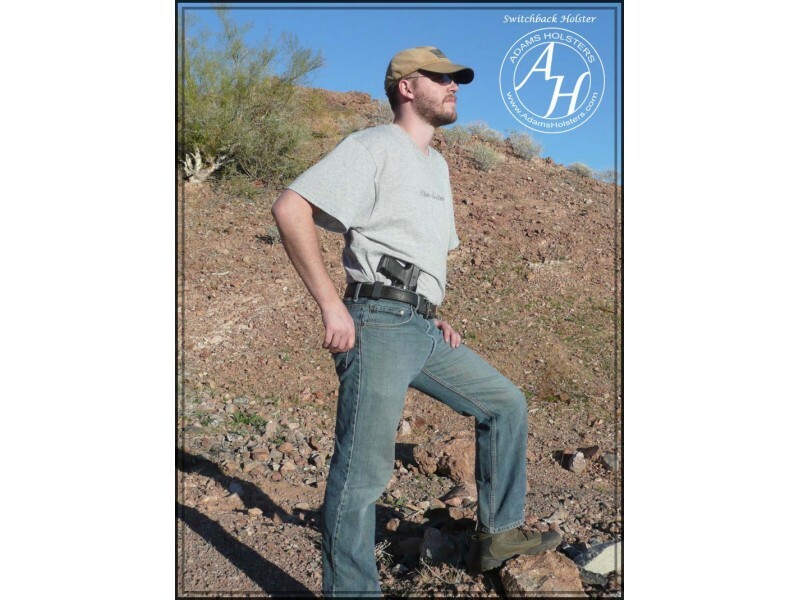 If you have a little bit of the normal "beer belly" build like I do you can tuck the holster into around 1:30-2:00 position and it rides against your belly which helps to conceal it. 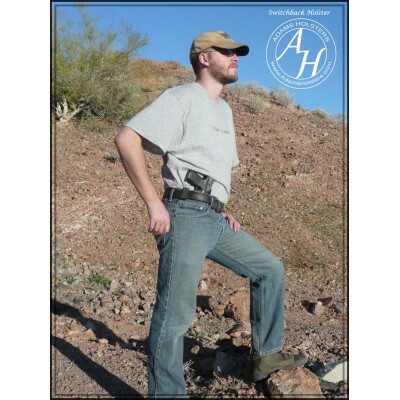 I've had great luck carrying a Taurus PT145 in that position, but I prefer it while standing and walking. 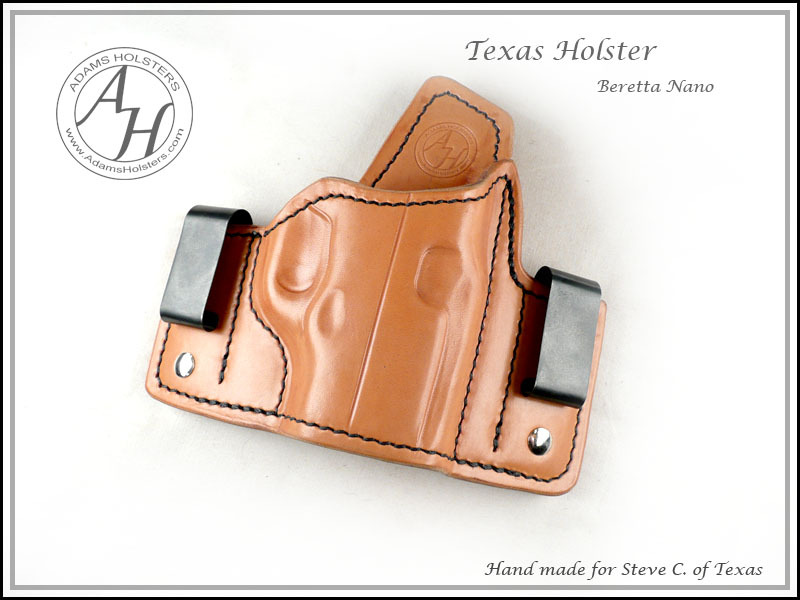 If I'm sitting the whole day I prefer a normal strong side holster. There are guys out there though that prefer appendix or crossdraw while sitting. 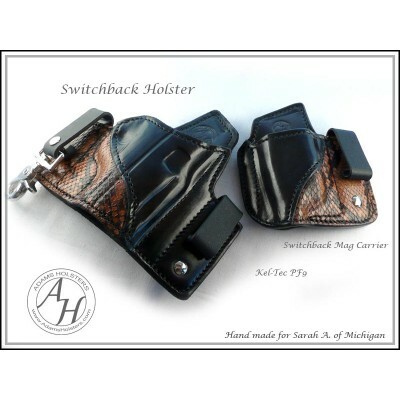 All clips are able to be used as a "tuckable" config by removing the Chicago screws from below the existing clips. 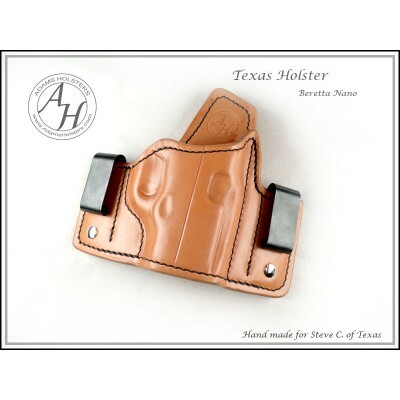 Then removing the clips and then placing the new clips on the front of the holster and attaching with the included Chicago screws. 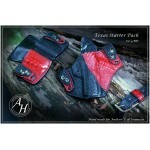 Additional sets of clips are available in the accessory section. 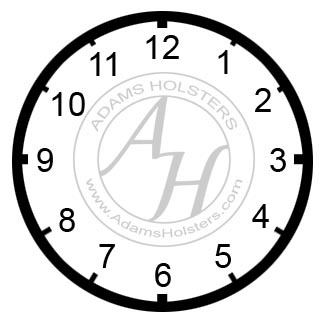 If you have any questions on attachments please call or email. 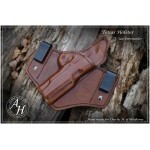 Based on the "Texas" holster design, with a nice wide footprint to distribute the weight evenly on t..